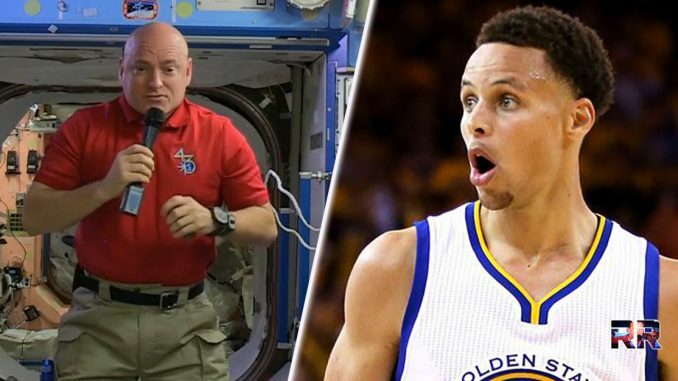 The NBA’s Steph Curry, a player for the Golden State Warriors, said that he doesn’t believe Americans landed on the moon. 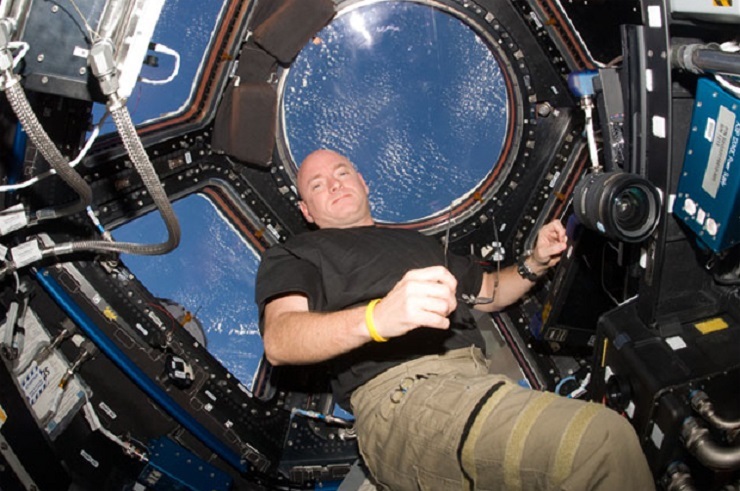 Curry, well known for saying that President Trump’s “rhetoric” is based on “longstanding racism,” was quickly schooled by NASA, and by NASA astronaut Scott Kelly, the former commander of the International Space Station. “Steph Curry is one of basketball’s best, sinking bombs nightly from all over the court. But the NBA star fired up a mental airball on Monday when he said he doesn’t think man ever landed on the moon. “Curry, who’s not immune to the President’s ire, doubled down on his support for James [Lebron] while criticizing Trump during a practice round of golf at TPC Stonebrae in Hayward Tuesday evening. So basically what we have here is Steph Curry saying that Trump is a racist for inferring that Lebron isn’t too bright, and then Curry goes on to show how intelligent he is by saying that we never landed on the moon. Who knew the NBA was full of rocket scientists?! Can’t make this stuff up, folks! Share this if you think ball dribblers should stick to what they do best, dribbling their balls!